Thermal Imaging has been one of the most preventative maintenance techniques to have established itself in the electrical industry. The technique includes measurement of actual temperatures of apparatus during normal operating conditions and our experience is used to evaluate whether the equipment is operating within it's temperature range or whether an underlying fault is present which could result in eventual breakdown and risk of fire. IR Windows are an excellent way to comply with safety and inspection standards. They help your organisation protect critical assets while providing safe, efficient access to switchgear and other power distribution applications. IRISS IR Viewing panes utilise a unique, patented design which provide users with the most durable solution on the market and with the most technically accurate solution available for industrial use. Our range of IR windows are backed by an unconditional lifetime warranty at a fraction of the cost of other similar windows. 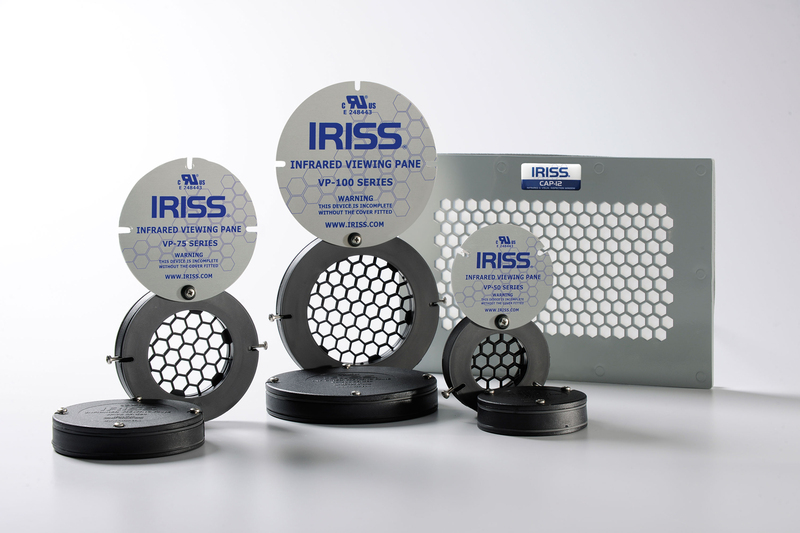 For a look into our full range on IRISS products, You can click here to view our catalogue and price guide. 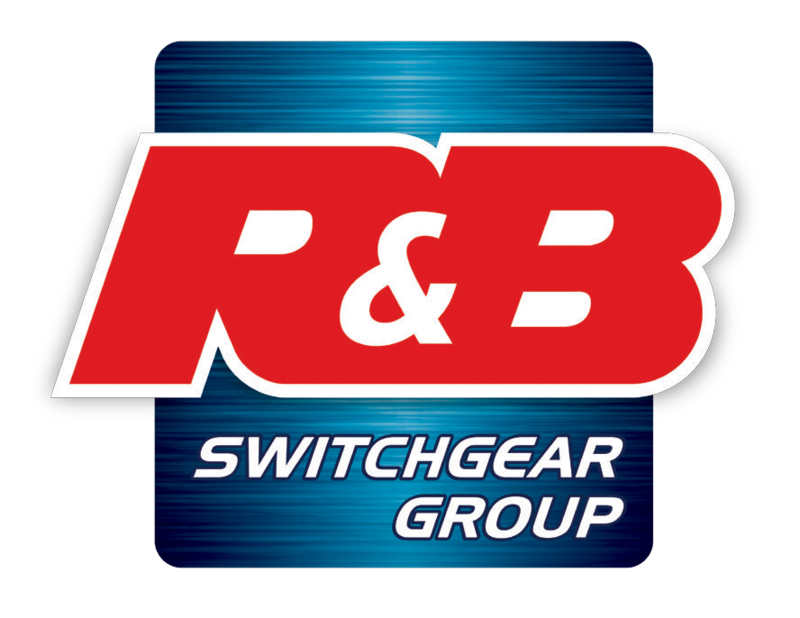 For further technical information on all the products available around thermal imaging of Switchgear, Generators and Transformers please contact us. R&B’s design team are ready to provide a detailed proposal for your installation and will carry out the full installation on site at your request.